Designated as the state anthem in 1987. One could say that Carl Orff's work in music is similar to Weiner Elementary's School of Innovation--finding new ways for students to learn. Carl Orff was a German composer, conductor, and music educator. He is most important for having developed the Orff Schullwerk (schoolwork) method of teaching music to children. 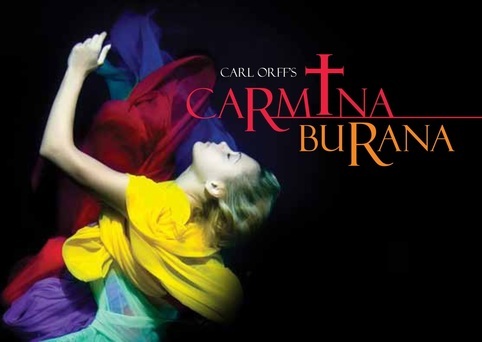 Our listening examples for this week are from his most well-known work titled Carmina Burana, which is Latin for Songs from Beuren. 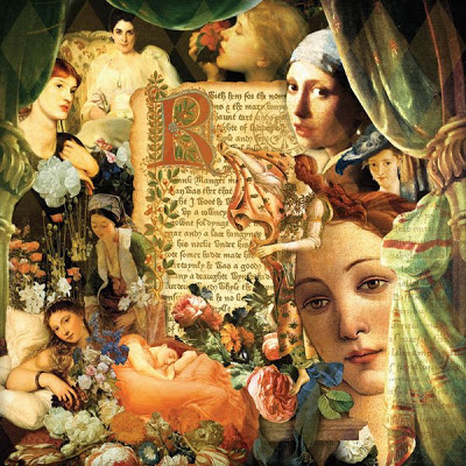 This is a collection of 24 songs based on a set of medieval poems from the 11th, 12th, and 13th centuries. The songs were written mostly by students and teachers in the early Catholic church. They tell about mockery, love, hunting, drinking, gaming, and enjoying springtime in imaginary forests and meadows. 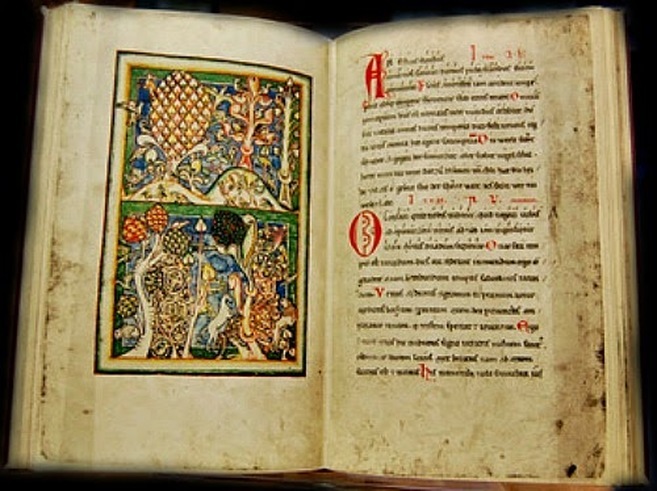 Medieval manuscripts were hand written and illustrated by monks in the Catholic church. The pictures had vibrant colors and were referred to as "illuminations". The books were very ornate. Latin was the language used. "O Fortuna" is the first song in the set and one heard often in many popular culture such as films or commercials. O Fortuna is the mythological Roman goddess of luck and fate. Listeners' expectations are raised by the powerful introduction, sung by a large choir with timpani. This leads into a suspenseful, chant-like melody that is quiet and staccato. Listen for the powerful ending by choir and orchestra. The text is in Latin, which is the language of the early Catholic church. Staccato - notes that are short and detached, creating a crisp effect in music. Orff was born in Munich, Germany to parents who were both talented musicians. As a child, he took music lessons but soon discovered he was more interested in composing original music than in studying to be a performer. He wrote and staged puppet shows for his family and composed music for piano, violin, zither and glockenspiel. At age 10 he had a short story published in a children's magazine, and he started to write a book about nature. In his spare time, he enjoyed collecting insects. By the time Orff was a teenager, he was writing songs. He wrote his own song lyrics and, without a teacher, he learned the art of composing by studying important classical works on his own. Ecce Gratun is written for chorus and accompaniment. The steady beat of the rhythm is infectious and encourages the listener to respond to it. Crisp, staccato notes create a light, happy tune for the lyrics--"the cold winter is over, and with springtime and summer comes joy, and possibly, love". At age sixteen, some of Orff's music was published. Many of his songs were based on German poetry. They showed hints of what would become Orff's "distinctive musical language". Orff 's work was influenced by Impressionist composer Claude Debussy. Like Debussy, he began to use colorful and unusual combinations of instruments in his compositions. One characteristic of Orff's music is his use of ostinatos, simple rhythm and melody patterns that repeat over and over. In this dance, the meter is constantly changing, making the rhythm hard to follow. The tempos shift back and forth between fast and energetic, then slower and calmer. It is challenging for an accompanist to follow the conductor! 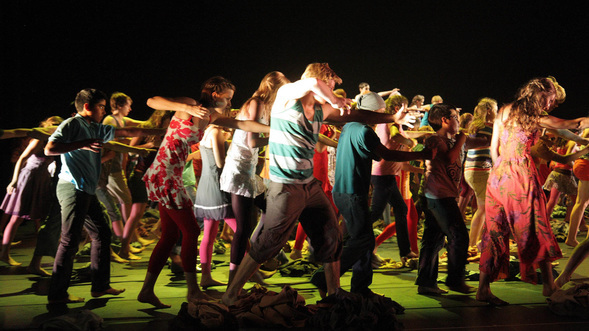 Orff's method of teaching music incorporates body movement. Meter - how beats are grouped into units called measures, in 2's, 3's, or 4's, for example. Tempo - the speed of the beat; how fast or slow the music goes. 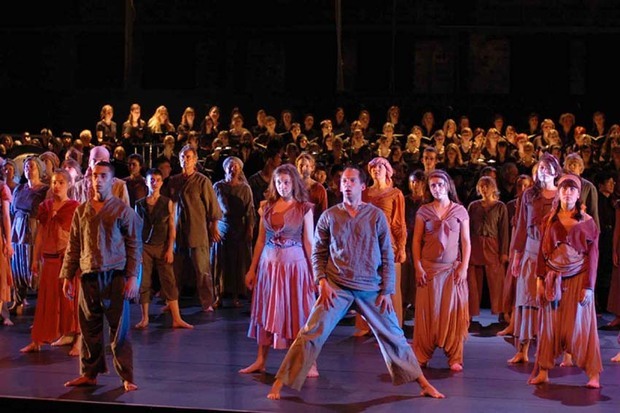 In the 1920's, Orff formed a concept based on the fusion of the arts. This concept involved tone, dance, poetry, image, design, and theatrical gestures. He started a school for gymnastics, music and dance, where he worked with musical beginners. 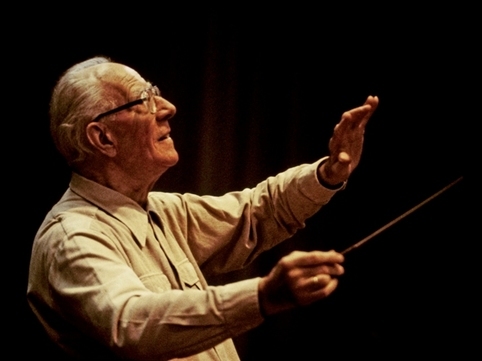 Orff also began to develop his own theories of music education. This led him to write an important manual on how to lead musical groups. This manual was called Schulwerk, which in English, means "school work". 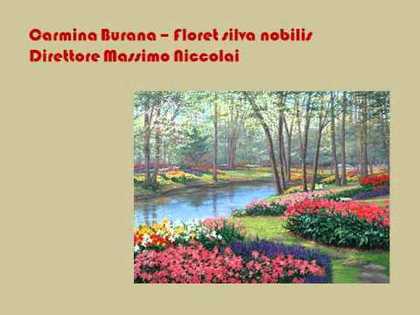 "Floret Silva Nobilis" is the seventh song in Carmina Burana. The lyrics refer to the forest turning green with flowers and leaves, and lost love. Phrases are repeated. The changing groups of beats, speed, and contrasting moods make this piece interesting to listen to. Carl Orff's ideas developed into a very innovative approach to music education for children, known as the Orff School Work. The music combines moving, singing, playing instruments, and improvising. Instruments found in elementary classrooms are often referred to as "Orff instruments". These include xylophones, metal bells (glockenspiels) and different types of rhythm instruments. Persons studying to become music teachers take education classes where they learn about Orff's method of teaching and practice playing various instruments. 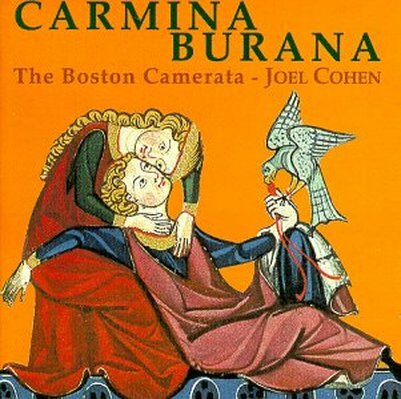 Our listening example, "In Trutina" is an expressive, vocal love song that contrasts with the usual upbeat movements of Carmina Burana. The song is translated as "On the Unsteady Scales of My Heart", and tells about the contrasting emotions one can experience when in love. Improvise - to make something up as you go.